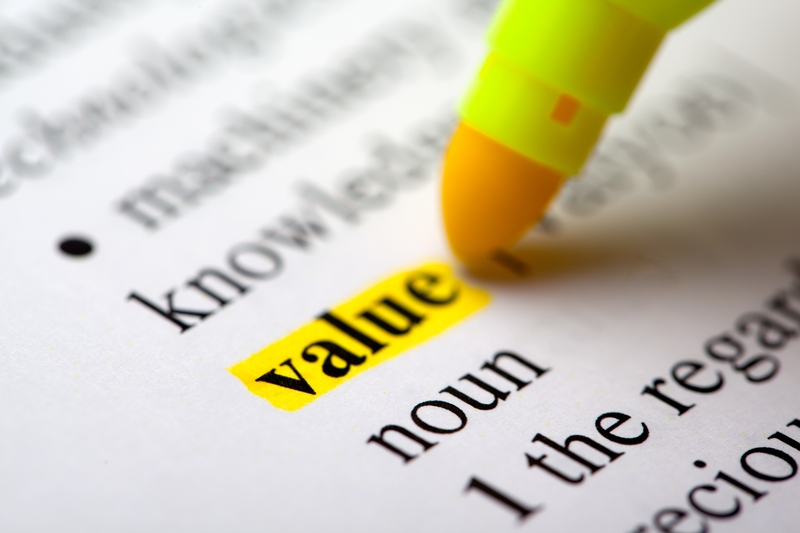 Value is often described as something’s worth or usefulness. Price is defined as the cost of something in order to achieve the desired end. Things have a price but may or may not have equal value. Too often, video companies drop their prices in order to book the work versus providing their clients (you) with true value. Granted, you may be looking for the best value for your price, but you aren’t looking to buy poor value. 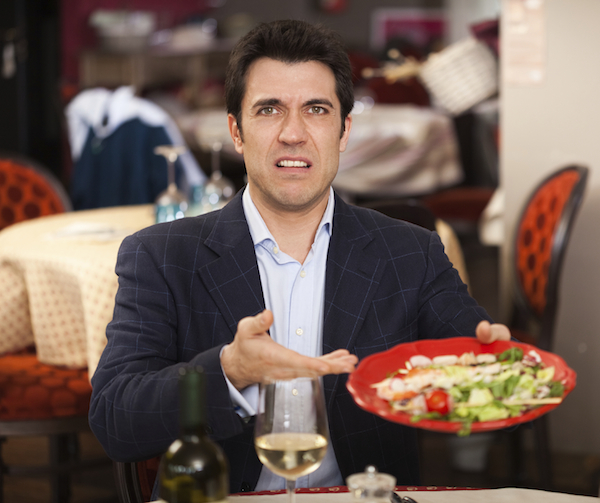 Take, for example, your experience when dining out. Sometimes you want Taco Bell. Other times, you want great service, high value and a steak cooked to perfection. When you are in the mood for a perfectly cooked steak, you are willing to pay for the upscale fine dining experience. You have clear expectations that you are willing to pay for that have to be met. Why should that be any different when purchasing a creative service? The product quality will suffer. When you only pay the Taco Bell price but expect filet mignon, you run the risk of getting whatever the firm is willing to put into it beyond what you have paid. At times, they’ll meet you half-way in regards to value and quality, but sometimes, you get exactly what you pay for. That is because quotes like this are not aiming to meet your specific needs but to tell you what they are willing to give. Oftentimes, the final product is generic and formulaic. More importantly, it doesn’t make your company stand out above your competition. 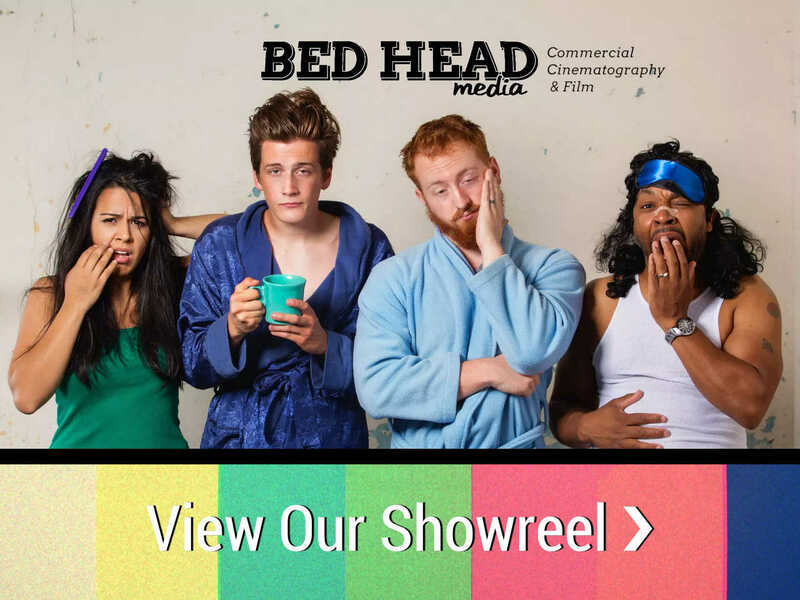 We at Bed Head Media have made a conscious decision not to offer Taco Bell. 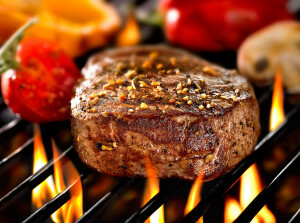 We have quality steak to offer and we will meet your expectations for high value video marketing. ‹ Do I Need Video in My Marketing Campaign?